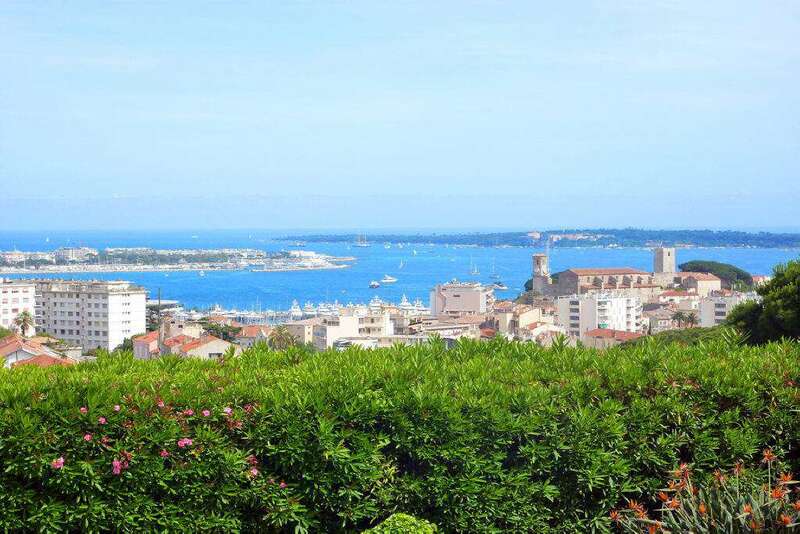 This beautiful, fully renovated villa was built at the beginning of the century and is located in the centre of Cannes and comes with a fabulous sea view. 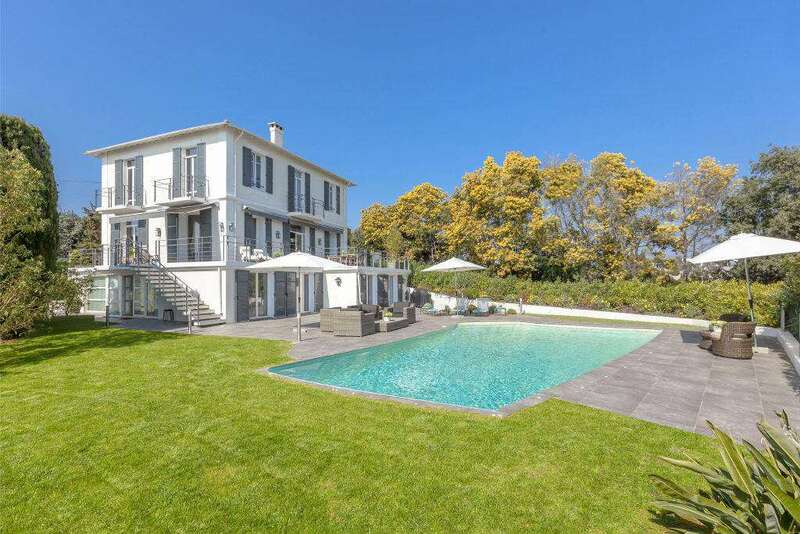 The property has 270 m2 of living space which is comprised of living room with fireplace and fully fitted kitchen, 3 bedrooms and bathrooms and an independent one bedroom staff / guest apartment. 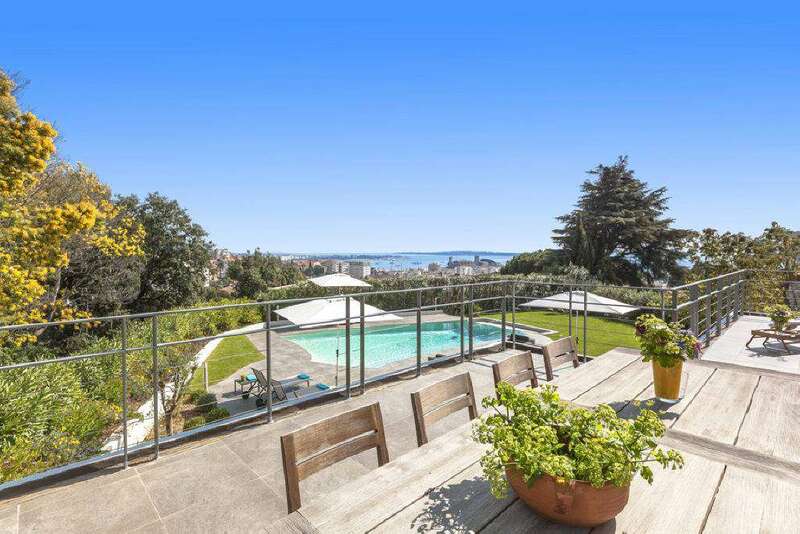 The landscaped garden of 1,005 m2 with swimming pool has various outbuildings with possibilities.